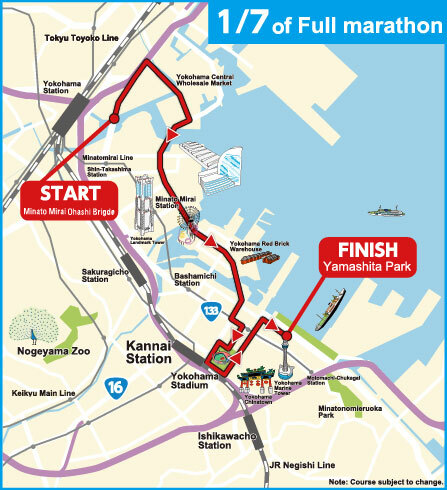 Yokohama Marathon 2018 | Run through Yokohama and watch the world change. 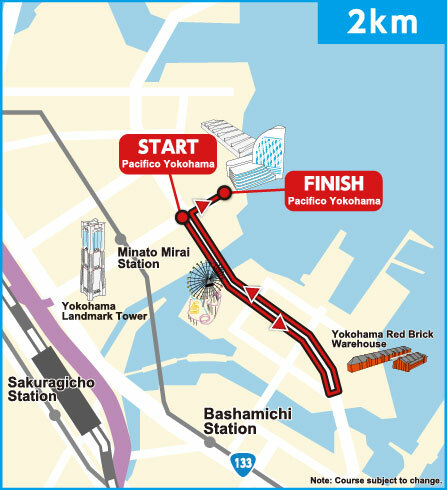 The races will be conducted in accordance with the rules and regulations of The Japan Association of Athletic Federations (JAAF) and of the organizers. Athletes capable of completing the race within 6 hours. Athletes born on or before April 1, 2003. Athletes capable of complete the race within 50minutes. Athletes capable of complete the race within 30minutes with wheelchair for racing. Athletes born on or before April 1, 2012. Athletes capable of complete the race within 40minutes with wheelchair. Challenge of Yokohama Marathon：500We hope that providing opportunities to take part in the various events for the entry to Yokohama Marathon would help to develop sport habits like running to many people. 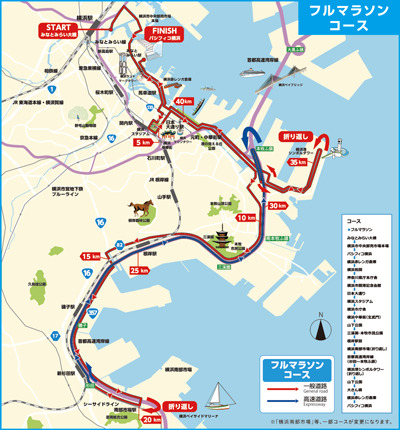 By cooperating with each ward and the sports facilities located in Yokohama, Yokohama marathon organizing committee will hold the official event and the other running events. Charity Entry ：80（First-come, first-served）The purposes of charity are “the promotion of sports for the disabled” and “the supports for development of athletes and the next generation”. The recipient is Yokohama Rapport managed by Foundation for Yokohama Rehabilitation Services and KANAGAWA Children’s Medical Center. Friday, October 26 from 11:00a.m. to 8:00 p.m.
Saturday, October 27 from 11:00 a.m. to 8:00 p.m. Copyright © Yokohama Marathon. ALL RIGHTS RESERVED.